THOUGH the weather looked threatening, racing was strong for round 2 of the WAMX senior motocross championships in Beverley on April 22. 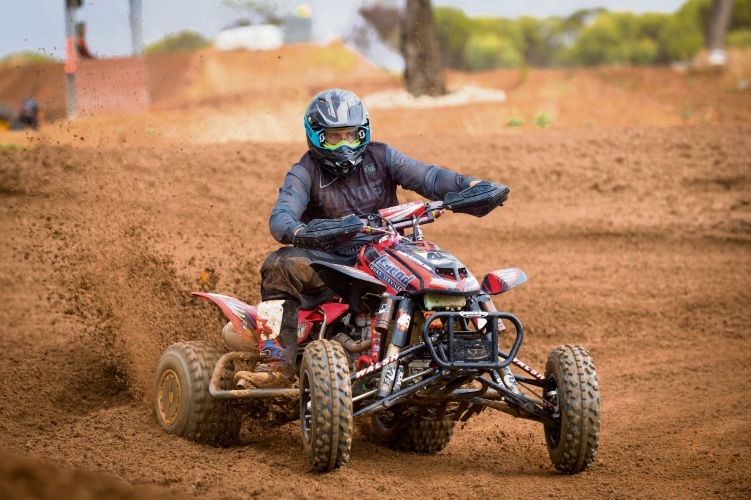 The quad division was the first to test the track with Luke Gaisford and northern suburbs rider Chris Bosnakis setting fast times during qualifying. However, with Gaisford suffering bike problems, the day finished with Bosnakis making a clean sweep of the round in first place. After a countback, Joel Mortimer took second and Blake Croonen third. In the MX2 division, Mat Fabry took the win from Mitchell Outram and Codey Rowe, while in the MX2 repecharge, Zayde Graham won from Bradley Woodhead and Adam Barnett. The MX1 division saw many battles and crashes with David Birch taking the win from northern suburbs rider Charlie Creech in second and Michael Mahon third. In the masters division, James Craig held on to his lead from Trevor Unstead and Marc Payne, while in the veterans class, Ben Hothersall won from Scott Petricevich and Paul Smithson. These two classes sit out the next round but return for round four in Bunbury on July 22. 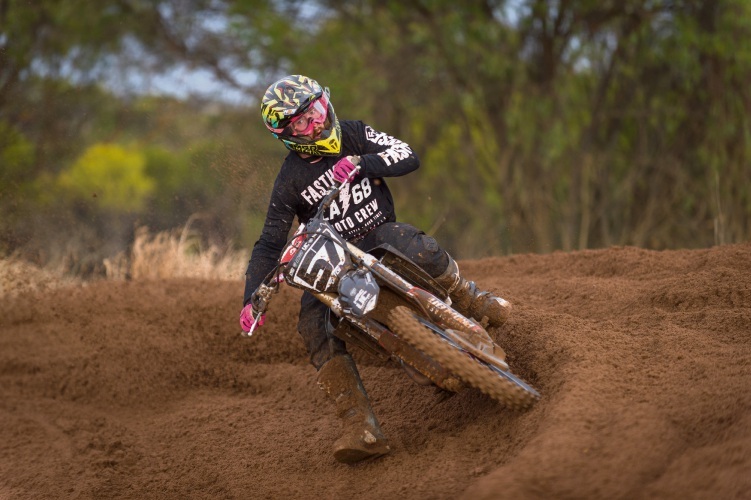 Tahlia O’Hare took out the women’s division from Chelsea Blakers and Kara Cats and in the Amateur Cup, Jaxon Turner took the day’s win from Cheyne Speak and Clint Cardy. The series will now have a nine-week hiatus then head to Lightweight MCC in Whitby for round three on June.